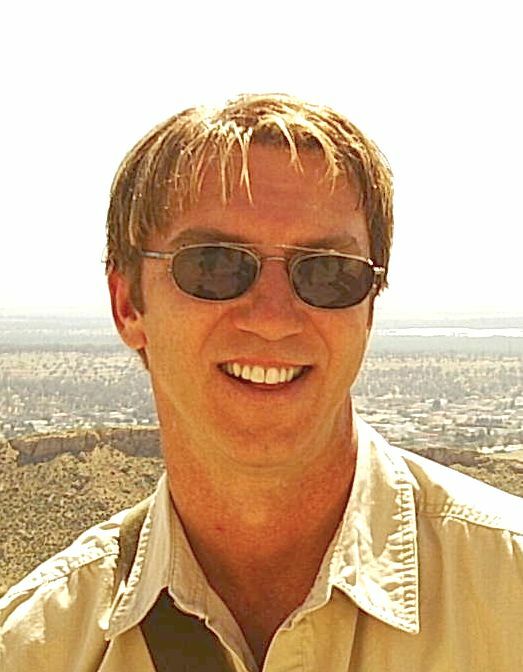 Terrence Frederick Scammell (born January 10, 1958) is a Canadian voice director and voice actor living in Montreal, Quebec. In a career that has spanned some 25 years, Scammell worked on hundreds of series, live-action films, documentaries and video games for PBS, the BBC, Syfy, Teletoon, Ubisoft and production companies around the world. Read more on Wikipedia.